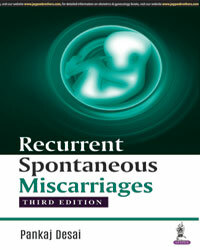 This third edition of the highly popular and fast-seller Recurrent Spontaneous Miscarriages has come out in a short span of time. It shows the popularity of the book and its clinical usefulness. This new edition has many nuances and latest references incorporated within. Aspects of obstetric vasculopathies in reference to recurrent miscarriages have been specifically handled. Special attention has been given to recent advances in genetics, endocrinology, immunology and ultrasonography in approach to a subject with recurrent miscarriages. Frequently asked questions regarding the use of heparin, progesterone, HCG and other supplements have been refreshed in the light of latest literature. Literature review has been stretched to include references upto the end of 2017. Evidence-based practice in recurrent miscarriages with practical tips to the management of these cases has been continuously kept in mind while preparing this new edition. 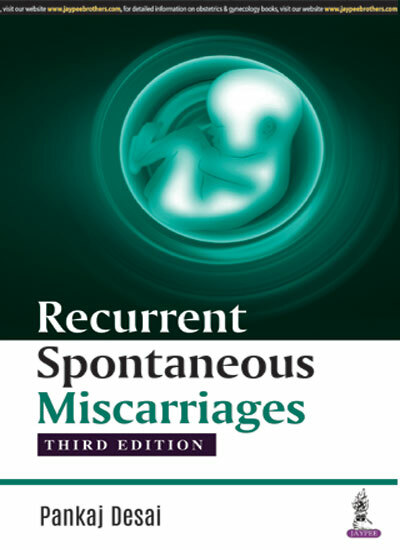 Profusely illustrated with pictures, tables and laced extensively with clinical case studies this book will make the students and clinicians best equipped to approach the enigma of recurrent miscarriages in the most modern way. 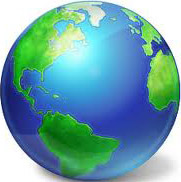 Clinicians, postgraduate students or research scientists.